All dogs have an inherent need to chew that begins when they first grow teeth and continues through old age. Chewing is essential for dogs for several reasons: it relieves boredom, it satisfies an urge, and it is essential for good tooth/gum health. Many times owner provide a slipper or old shoe as an “easy” toy for their puppy, only later to complain that their dog is stealing shoes and destroying them. You need to teach your dog the proper things to chew and prevent his access to things he should not have. Dogs like black and white. Teaching your dog “LEAVE IT” or “DROP” as well as “TAKE” can clarify to the dog what he can and can’t have. 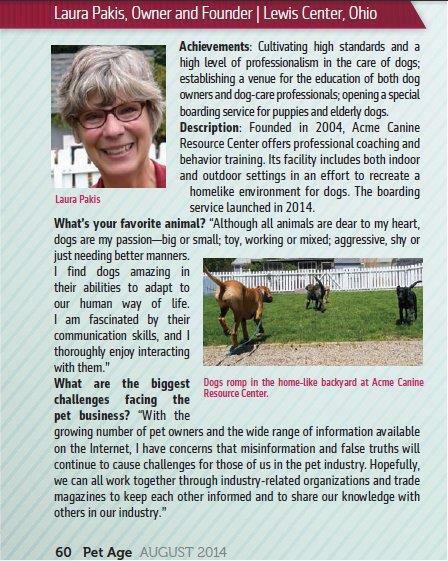 Acme Canine can lend a hand to teach your dog what is appropriate to chew and what is not. Give us a call today to schedule an assessment to start you and your dog on the right track. 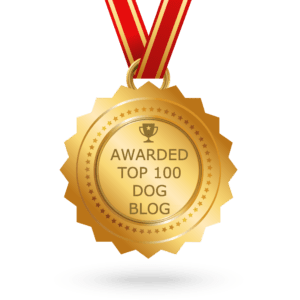 This entry was posted in Dog Behavioral Issues and tagged destructive chewing, Drop, leave it, Spike's Blog, Take, teaching commands, Why dogs chew. Bookmark the permalink.